Another freebie today! 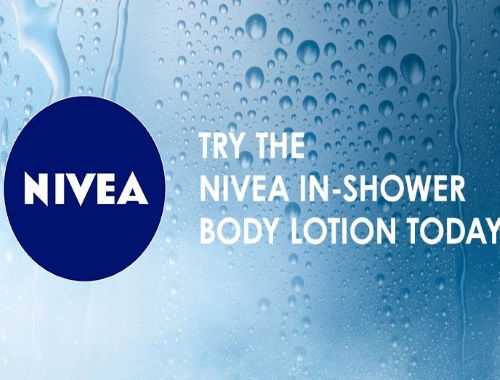 Topbox is offering Free Samples of Nivea's Nourishing In-Shower Body Milk! Answer a few quick questions at the link below to see if this sample is right for you! While supplies last. Limit one per household. Canadian residents only. This sample is estimated to ship within approximately 2-3 weeks. Click here to request this Free Sample.